Post clean up picture. Much tidier than previous one. All as expected inside, slightly discoloured resistor and burnt looking bit, looks like it has been resoldered and it all tests happy, so cleaned it up a bit and good to go. 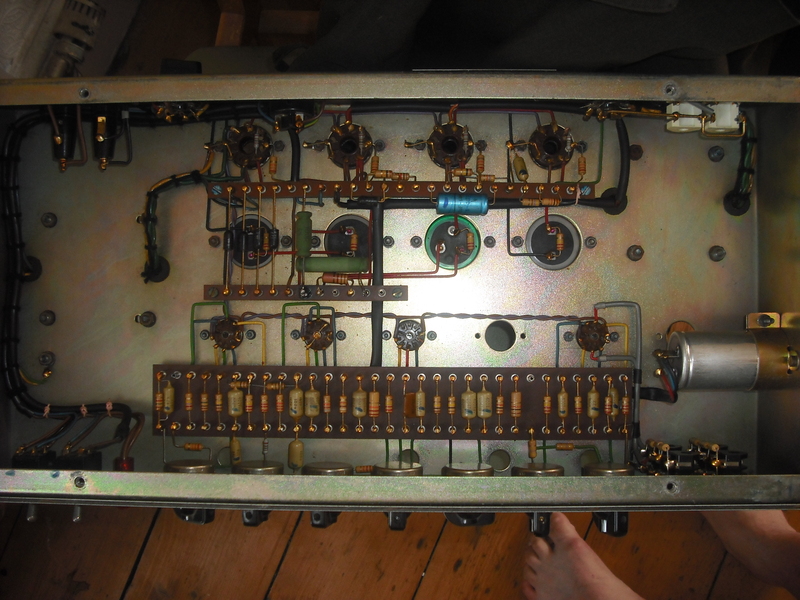 Loaded it with Mullard EL34 XF4 and mullard pres. 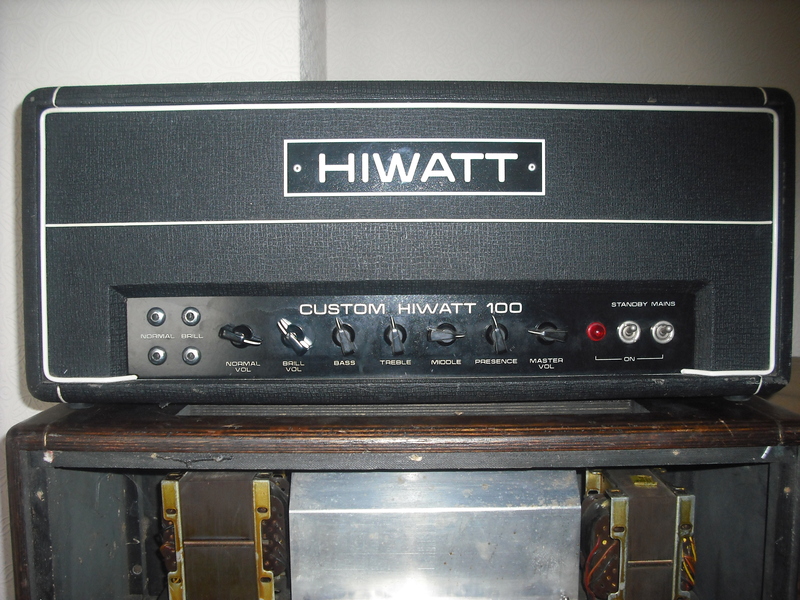 This entry was posted in Uncategorized and tagged amp guts, DR103, hiwatt by misterfoxen. Bookmark the permalink.